We analyse your current website and marketing strategy to find areas for improvement, helping you get a better return from your online spend. Just a 10% increase in visitor conversions can generate £1000s in additional revenue per year. We'll make it happen. Conversion rates have a direct impact on the number of enquiries you receive, your overall profit and the number new customers you gain every year. CRO is a way of increasing the value of every visitor to your website and in-tern increasing the amount of money your business can make from your website and digital marketing strategy. Not every website is built equal and slight changes to your websites structure and wording can make a big difference to the engagement of your site visitors. Likewise not every marketing channel is effective for every business type. We look at where you spend your money and how effective it is at bringing in revenue so it can be fine tuned to make you a better return. We help make sure more of your website visitors turn into customers. 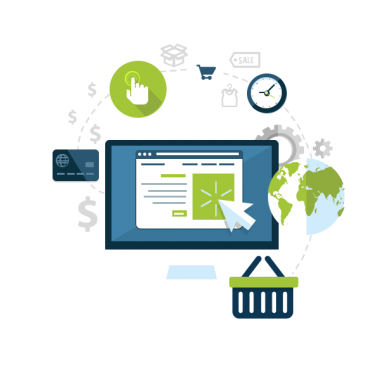 We optimize your website and boost your conversion rates, providing a successful, long-term CRO strategy for your business. We'll take a detailed look at your website an optimise it for more conversions. Call us now on 01903 368559 or fill out the form below. Optimisation of a website will often double or treble the amount of typical conversions in a week. We've helped 100's of customers get more business from their websites. We can help you too. "Samson have surpassed all my expectations, I had a clear idea as to exactly how I wanted my site to look and they took all my requests on board and has produced a clear, manageable and fun site!" "Samson works with you, in getting your project off the ground and is there for every step. It works more like a partnership. " 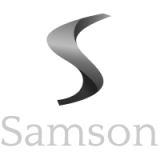 "What a breath of fresh air, Samson are such a forward thinking and professional outfit. We will certainly be using them for all our future web work." Please let us know if there are any specific areas of your website or marketing you are interested in. We're a web design and marketing company. We're the driving force behind 100's of successful local, national and ecommerce businesses. We're hoping to be your next partner for everything web related. Get in touch, let's talk.